Show Notes: Lisa Mack is a Holistic Wellness Counselor and a Certified Thermographic Technician. Her company Lisa’s Thermography and Wellness has several locations throughout New Jersey and New York. She provides medical Thermography, a radiation-free state-of-the-art screening procedure that captures heat images through digital infrared thermal imaging. Thermography can be used for full body screening, for both men and women. There is no compression or risk of damage to implants or underlying breast tissue. 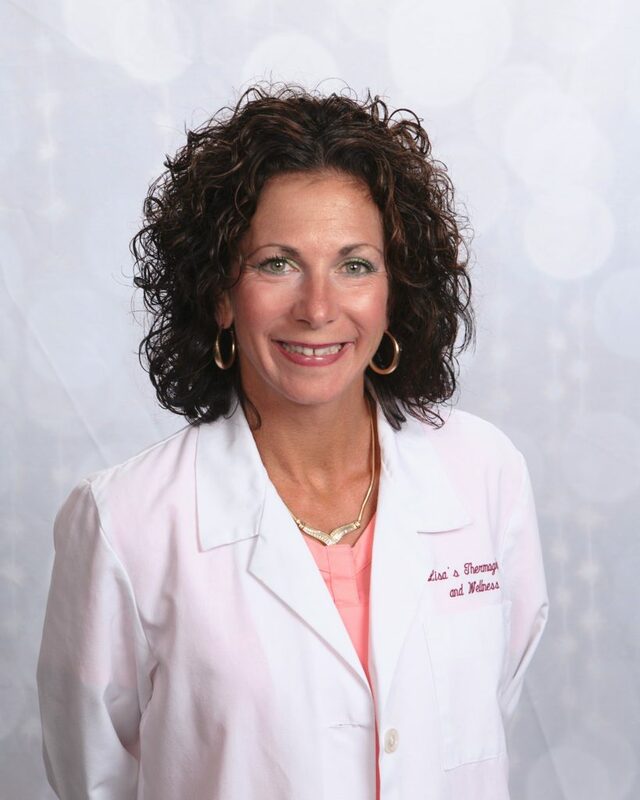 Lisa is a Thermography and Wellness expert heard on WOR 710 AM, the #1 News/Talk radio station in the New York market and iHeartRadio. She discusses the three types of thermography she performs and explains the benefits of each one. Thermography can give you the very earliest look at the status of your health – in many cases long before you feel any symptoms or before a specific test is able to diagnose an actual disease. In a nutshell, thermography can see your body asking for extra help. Daily Habit: Dry brushing daily!